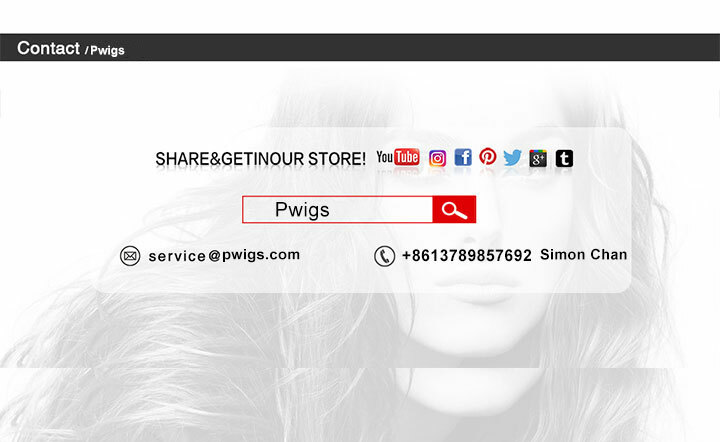 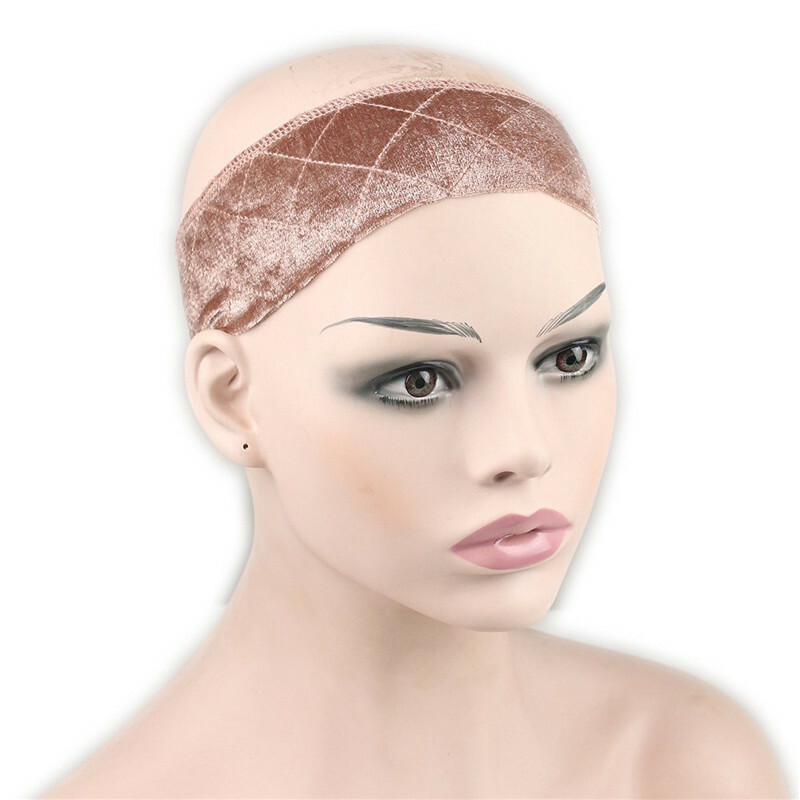 Pwigs.com sales online with high quality Wig Grip Flexible Velvet Wig Band Scarf Head Hair Band Adjustable Elastic Comfort Headband Fastern (Tan) 100% human hair,free shipping worldwide. 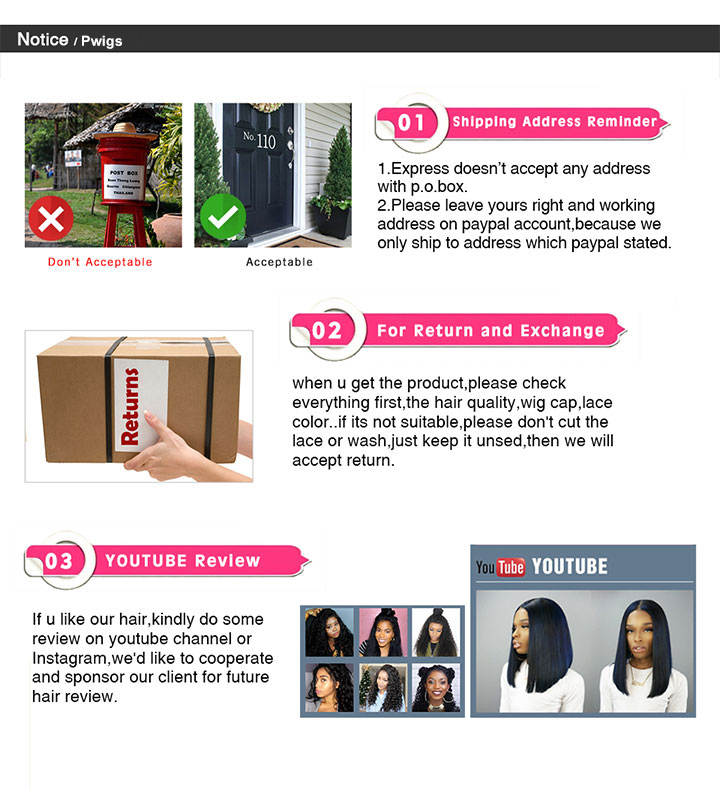 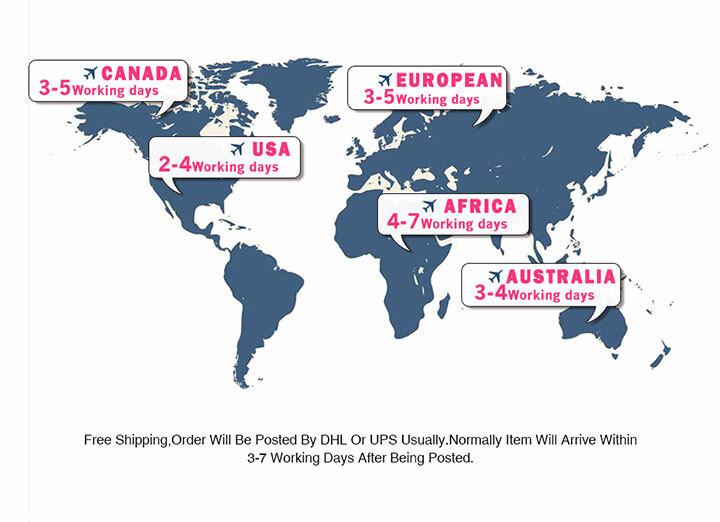 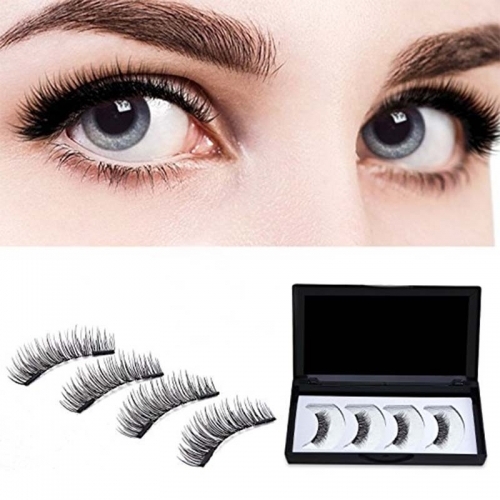 Welcome to Dreambeatuy Store, we will offer you best quality product and service, If you have any problem just come to us freely, you will always be satisfied! 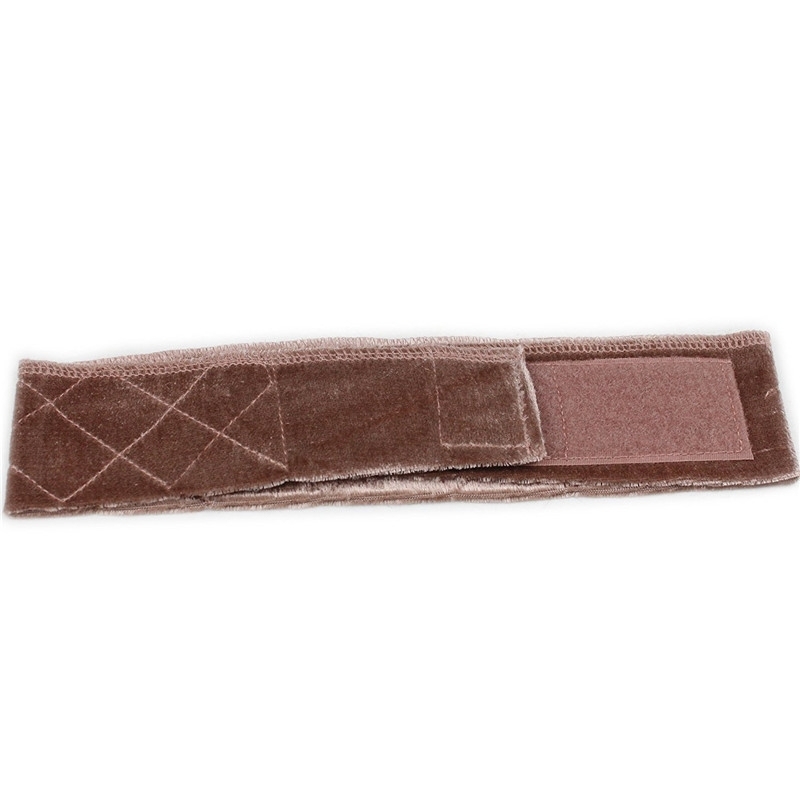 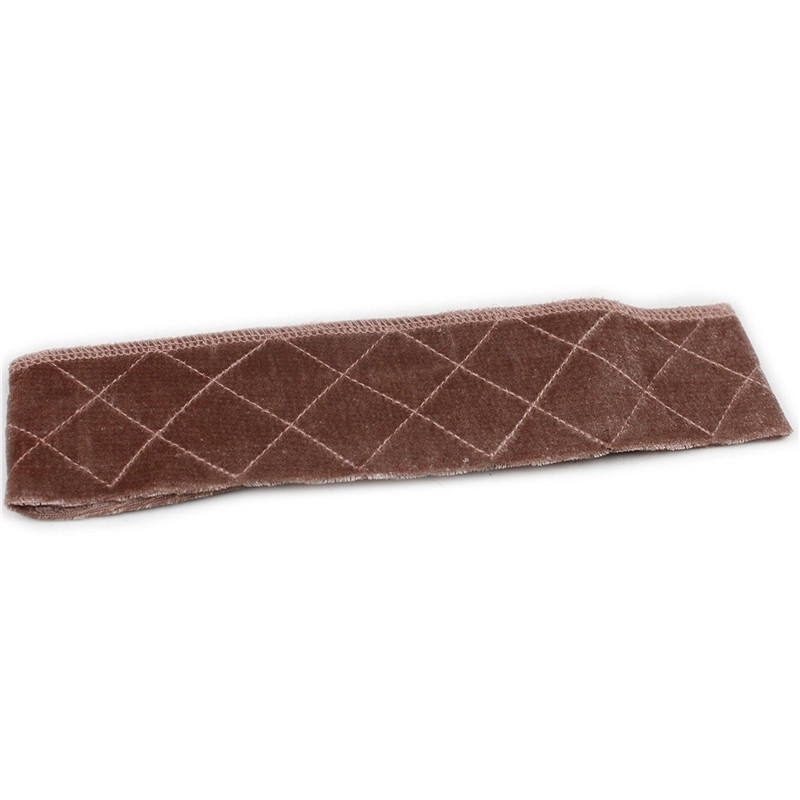 The wig grip band is made from soft velvet, comfortable and convenient to use and wear, give you a great feeling. 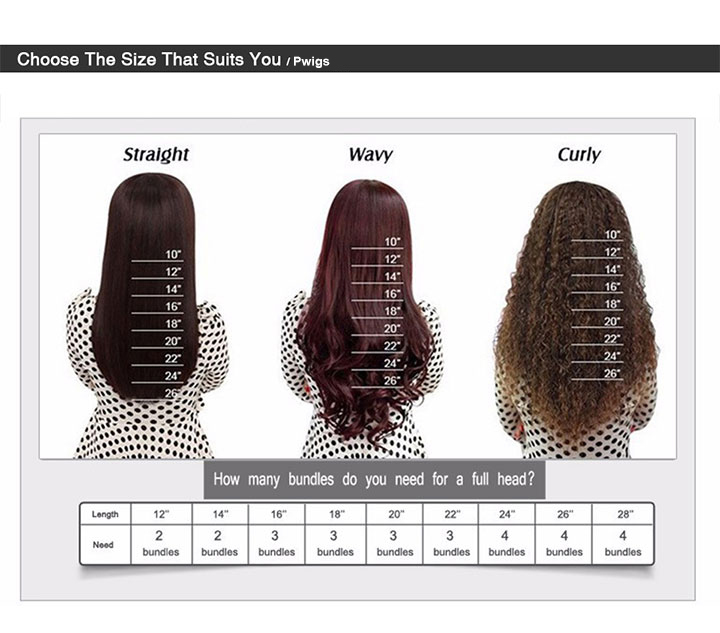 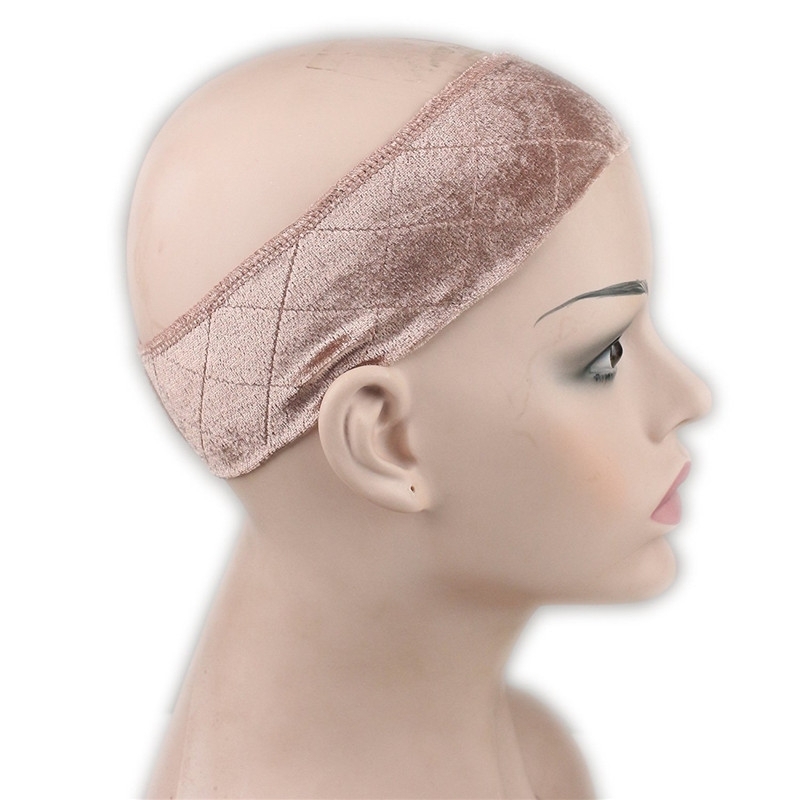 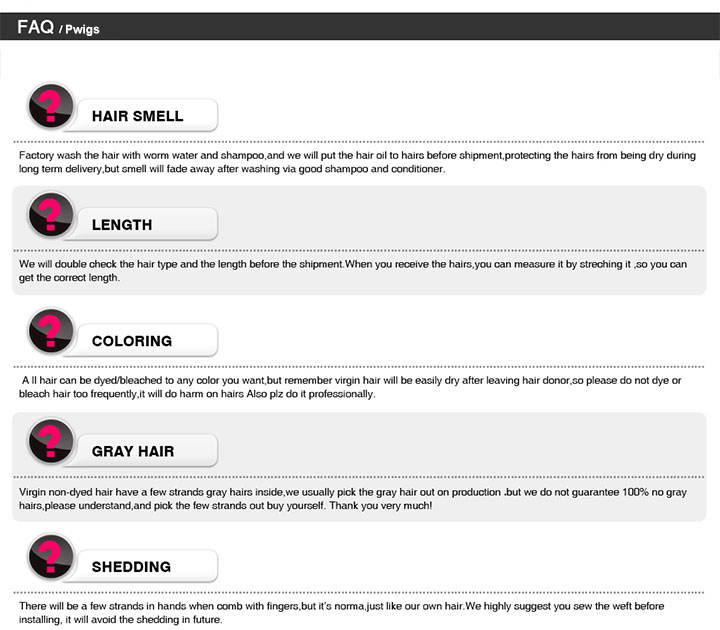 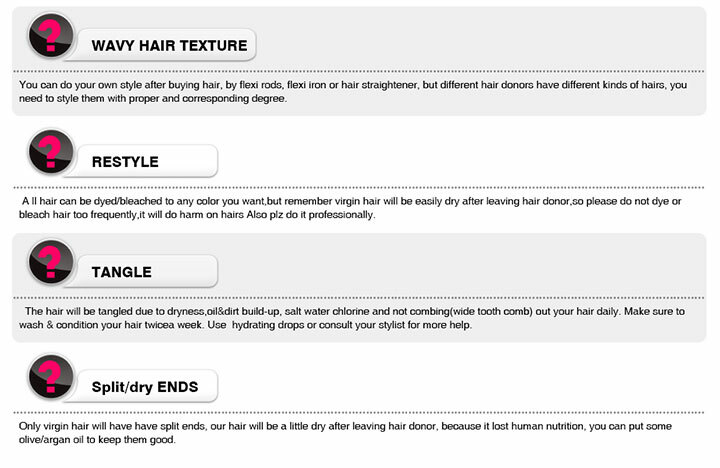 Eliminates wig-related headaches by placing a barrier between your skull and the wig's materials. 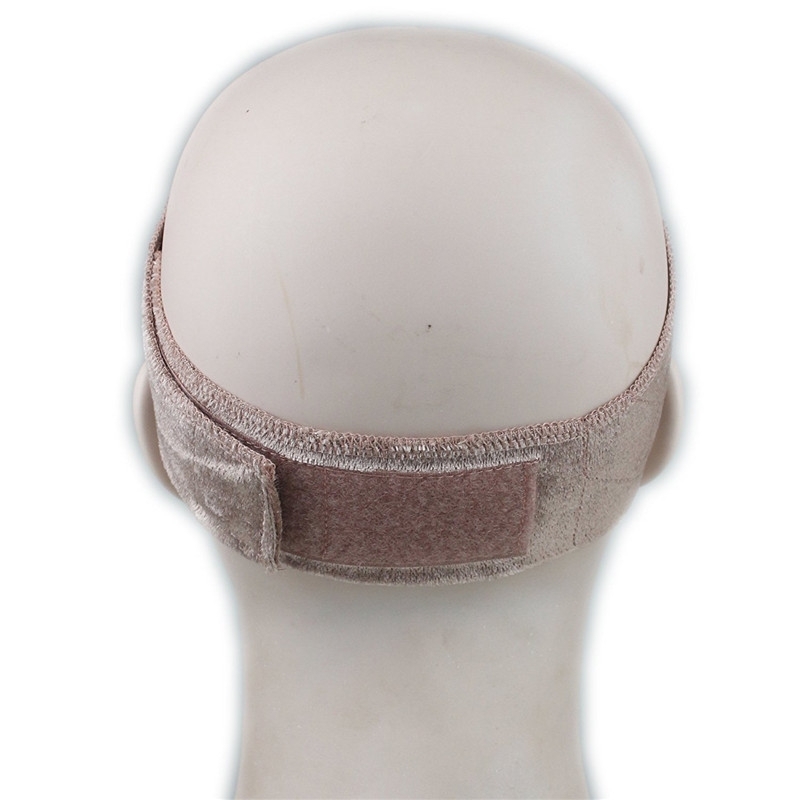 It's good for people with alopecia and those going through chemotherapy and is also designed to eliminate headaches and prevent bald spots. 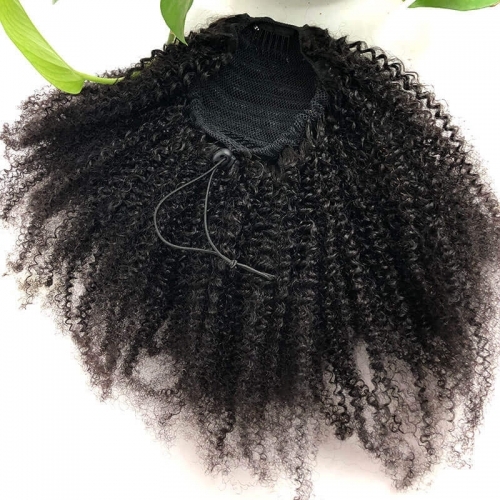 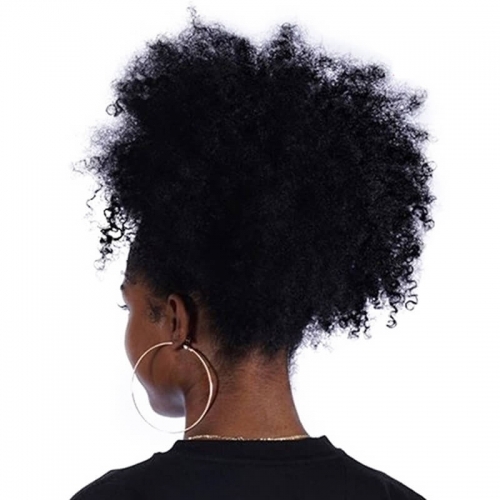 Fasten your wig, hat or scarf securely without glues, tapes, clips or combs, secures wig in place, won't slip, slide or move even if your wig is stretched out. 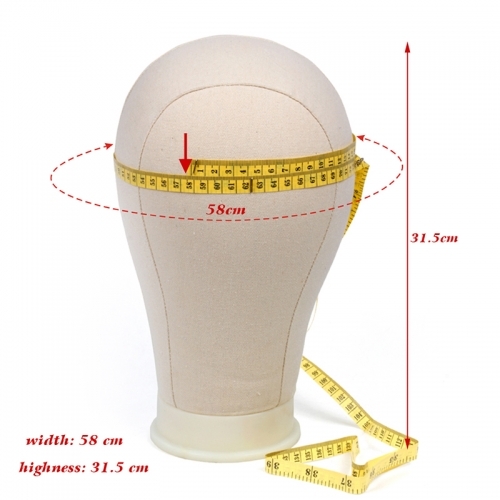 Adjustable and one size fits all, suit for head circumstance 16"-25",comfortable and easy to wear.